Streamline Brands (SafeSplash, SwimLabs, and Swimtastic) is unlike any other franchise in the swim school industry. Swim schools throughout the country help young parents beam with pride as they realize their child has learned a life skill and help kids become water safe so their families can enjoy a summer vacation at the beach. But only one swim school family also can help kids prepare for their summer swim team season with video analysis and feedback and help adults get ready for their triathlon. Our unique ability to serve both the beginning swimmer and the swim-enthusiast in the same facility with a proven and professional set of services is an industry exclusive. Ask us about our dual brand concept that reaches all segments of swimmers and is unlike any other swim school in the market. A swim school with over a decade of proven success with more than five million swimming lessons taught. 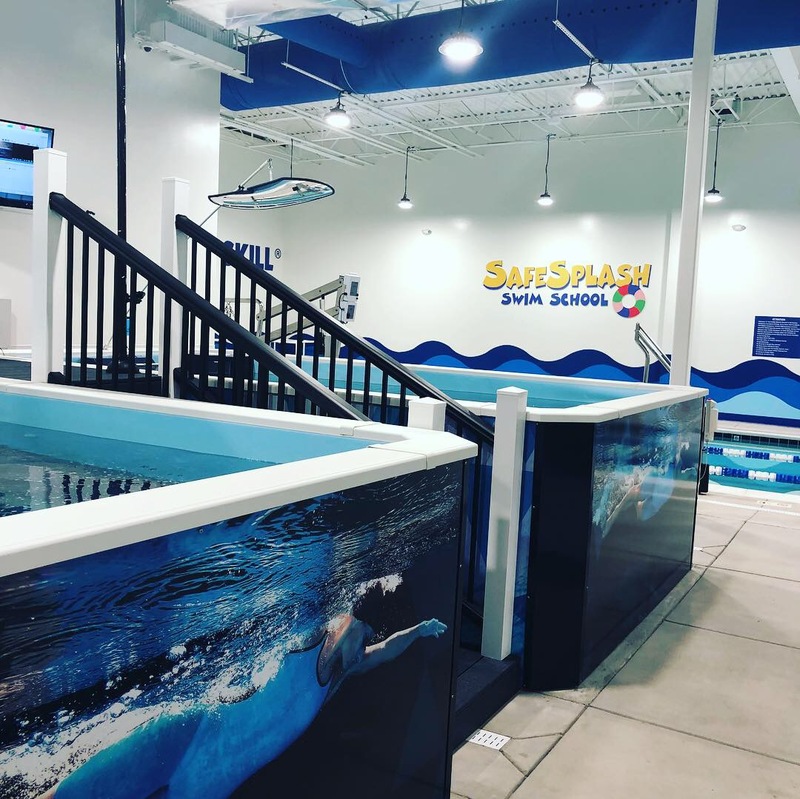 SafeSplash's focus is providing excellence and unexpected value to our franchisees and customers. The combination of industry-leading brand, back office support services, evolving curriculum and varied investment options allows for easy operations for any franchisee. A swim school with a decade of proven success and experience. Using small, constant-current pools, underwater cameras and a proprietary database of comparison instructional videos, SwimLabs employs technology to improve swimmers at every level. The combination of small, constant-current pools with multiple in-pool cameras maximizes a technological approach to swimming instruction. Our champions library of elite swimmers allows us to put our swimmers alongside the best in the world. A swim school with over 20 years of proven success in the learn to swim market, Swimtastic uses focused teaching methods to help infants, children and adults learn to swim. Swimtastic was the first swim school franchise brand in the U.S. The combination of experience, enthusiasm, and a family approach to the learn to swim market, in combination with back-office services, allows for easy operations for any franchisee. Our swim school concept is unrivaled in the marketplace. There are several brands that offer learn-to-swim programming, but there is only one brand family that couples learn to-swim with competitive lesson analysis for kids and adults. By combining these two ends of the spectrum, our schools serve a wider range of customers and give our franchisees the opportunity to build a business with passion and joy! * Disclaimer: This website and the franchise sales information on this site do not constitute an offer to sell a franchise. The offer of a franchise can only be made through the delivery of a franchise disclosure document. Certain states require that we register the franchise disclosure document in those states. The communications on this website are not directed by us to the residents of any of those states. Moreover, we will not offer or sell franchises in those states until we have registered the franchise (or obtained an applicable exemption from registration) and delivered the franchise disclosure document to the prospective franchisee in compliance with applicable law.